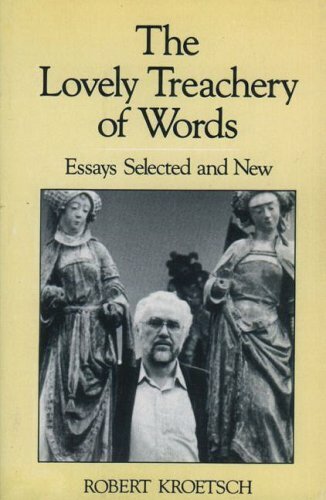 Kroetsch’s essay marvels at just what influence Kroetsch has had on Canadian writing in particular, before finally concluding of Frye, that in “his collected criticism, he locates the poetry of our unlocatable poem. In talking about that poem, he becomes our epic poet. Grazie” (161). Perhaps in this idea is fodder for our own reflections about how we might relax our own anxieties of influence, and look to see Frye’s impact upon writers beyond the sphere of criticism proper? This entry was posted in News on June 22, 2011 by Matthew Griffin. This entry was posted in Frye on God on June 22, 2011 by Michael Happy.